Go to the About Us section and watch the videos. Also check contact us page. 1. Ask your Sponsor for a link to register. 2. Click on the link and it will take you to the registration page. 5. Enter your name and surname then choose Male or female. 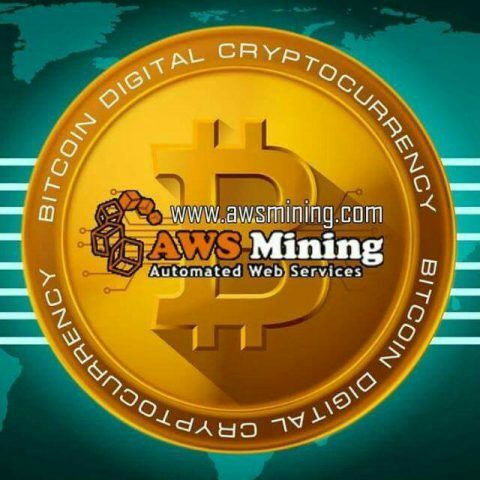 *_Answer_* AWS MINING stands for Automated Web Services, We are a technological enterprise focused on providing the best cloud mining experience to small, medium and large investors across the globe. We have our mining firms across the globe; China, Mongolia, Russia and Paraguay. *_Answer:_* We are Headquartered Australia Sydney; the company is registered by the *AISC* -Australian Investment and Securities Commission. You can verify that from ABN LOOK UP. *_Answer:_* It is income you get from investing money and just letting your money make money for you. 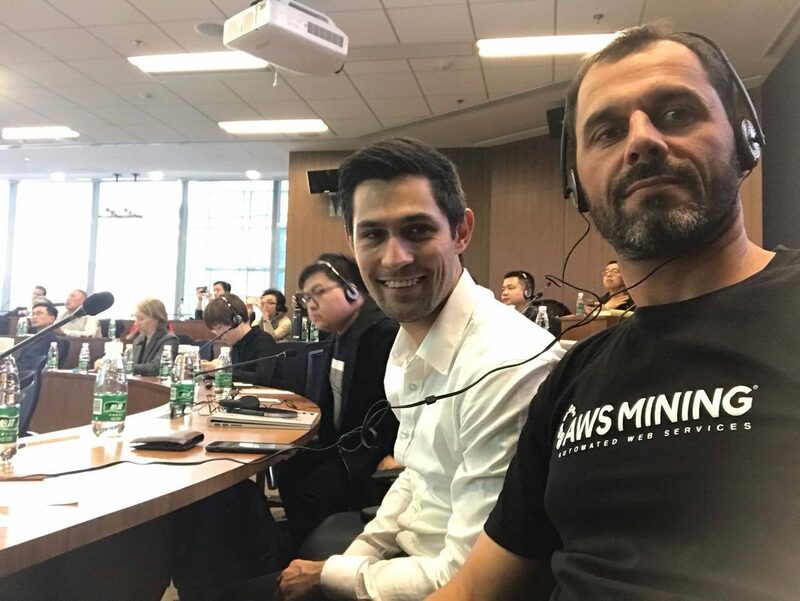 *_Answer:_* No, you can just buy a mining package and enjoy profits of between 15% to 17% monthly. *How much profit do I get and for how long* *_Answer:_* In total you make 200% return on your purchase of a mining plan. This 200% is paid over a period of approximately 13.3 months. *_Answer:_* AWS has a wallet called MCD which you register for and then add your MCD bitcoin wallet to AWS back office. *_Answer:_* No, you can withdraw as much as you want. *_Answer:_* No. You withdraw as many times as you want. *_Answer:_* No. Registration is free. *_Answer:_* All you do is register using your Sponsor’s link, then choose a mining plan that you want and pay for it using bitcoin. *_Answer_*: Yes you can, you can buy it bit by bit till you have the full amount. This time you buy for $200 and you can keep topping up until you reach $1000. *Example*: I bought for $120 and I will keep adding $80 or more until I have the total I want.